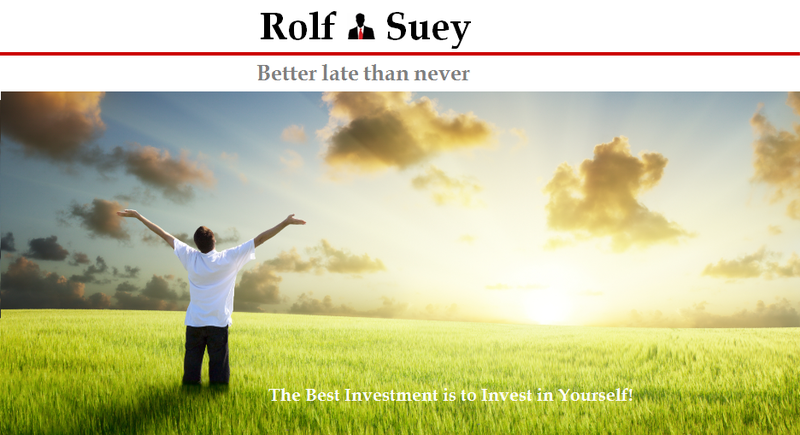 Rolf Suey - Better Late Than Never: Why I am an optimist? Your ability to decipher the meaning is exceptional. Always short, and sweet to the point. Mine is always so long winded. Yeah…. Even bad times come, it does not mean end of the world for us. Maybe just end of era. There are always solutions. It is up to us to take action rather than sit there fret, fume, complain, blame and do nothing. Even a bad hairdo, like my daughter’s one, can be fixed quite easily! Hahaha…. Student learning takes a lot of time and effort, especially for writing essays. However, you can turn to custom essay writing service and they execute it very quickly and efficiently!